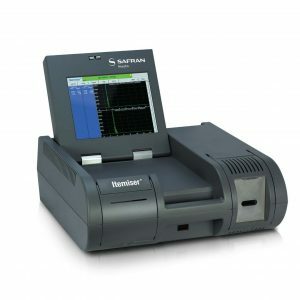 Rapiscan Hardened MobileTrace | US Testing Equipment, Ltd. 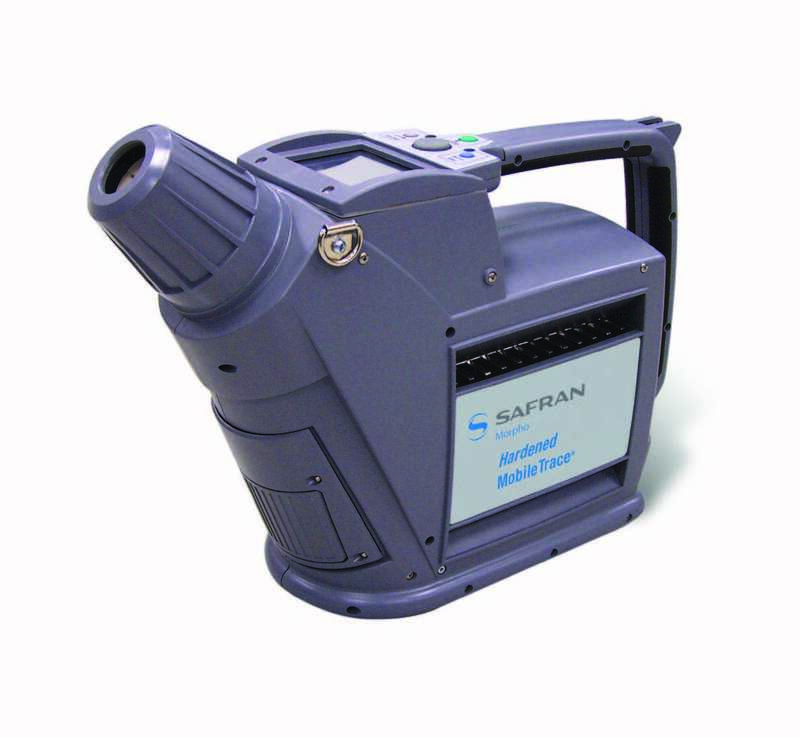 The Rapiscan Systems (previously Morpho Detection) Hardened MobileTrace was built around a core of field-proven explosives and narcotics detection technologies and is designed for the challenging environments in which you work. 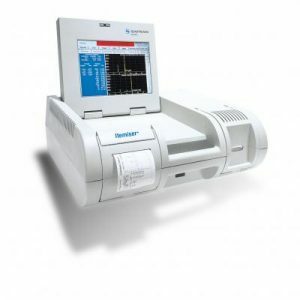 Hardened MobileTrace has advanced screening capabilities for explosives, narcotics and other threats, that might otherwise go undetected. 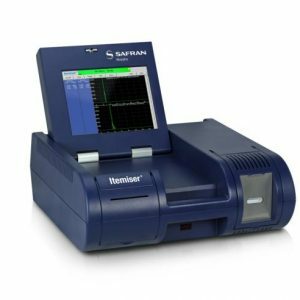 It has been tested to military and government standards and has expanded capabilities for detecting chemical warfare agents (CWAs) and toxic industrial chemicals (TICs). 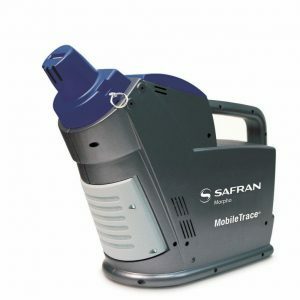 Hardened MobileTrace was designed to make advanced detection technology easy to use in the field. It is a highly portable and lightweight unit equipped with a daylight-readable touch screen for clear and immediate viewing in all lighting conditions. This ETD screening equipment is designed for use by critical infrastructure including ports and borders, military and law enforcement.